It's Memorial Day Weekend and Story Time Sunday, Time With God, Episode 49! Today we are going to dive right in and learn the importance of opening our heart to God's Presence. When you first learn about the Lord, it may not be as exciting for you as it was for me. Today I thought about comparing this to meeting a stranger for the first time and not knowing what to expect. Initially, you have your guard up and hesitant to trust them. It's not until you spend time with them that you realize that they are actually pretty cool and worth hanging out with to develop a potential friendship. Before you know it, you are best of friends for many, many, years. This is a similar case when first becoming aware of the Lord. He is foreign to you and you have to take time to come into His Presence to grow and mature in Him. 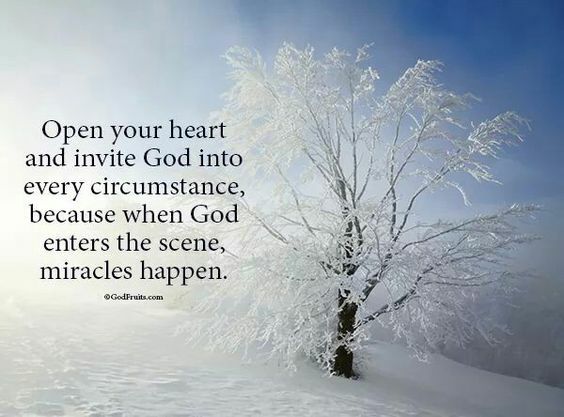 He is open to anointing us with His Presence if we are open to drawing close to him. We will be reading from the daily devotional, Jesus Calling by Sarah Young, for May 28, 2017. If you have your copy and your Bible follow along with me in the video below.